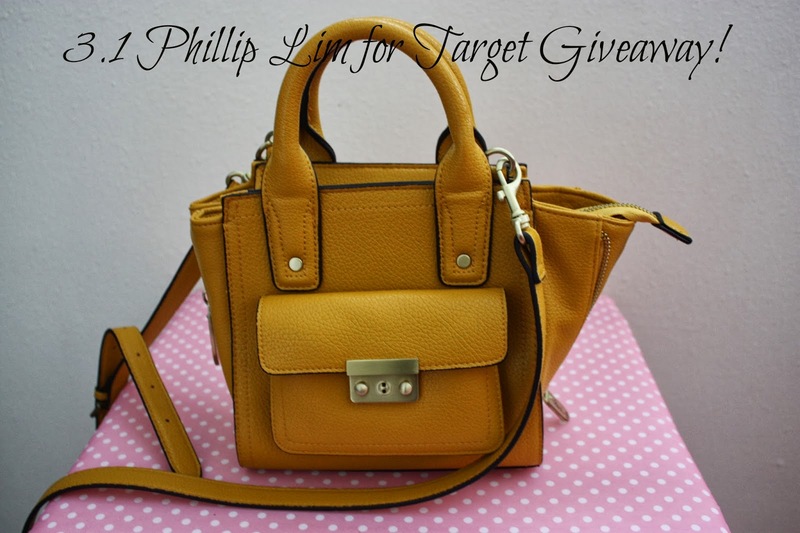 love is a little number: Phillip Lim for Target Giveaway!! Alright guys. So when i bought this (thinking it was the one a friend wanted and it wasn't), I posted it on my IG and got so many people asking if I wanted to sell it. At the time, no. I wanted to see what the hype was about. I actually found this satchel while I was looking for the black tote bag. Someone had returned it. Oh well! So instead of selling it, I thought I'd make it fair by doing a giveaway. My first giveaway I might add! You guys have a whole MONTH to enter! Good luck!! I need to win girllll!!! So u enter only once? I want this mini sooo bad!!! !